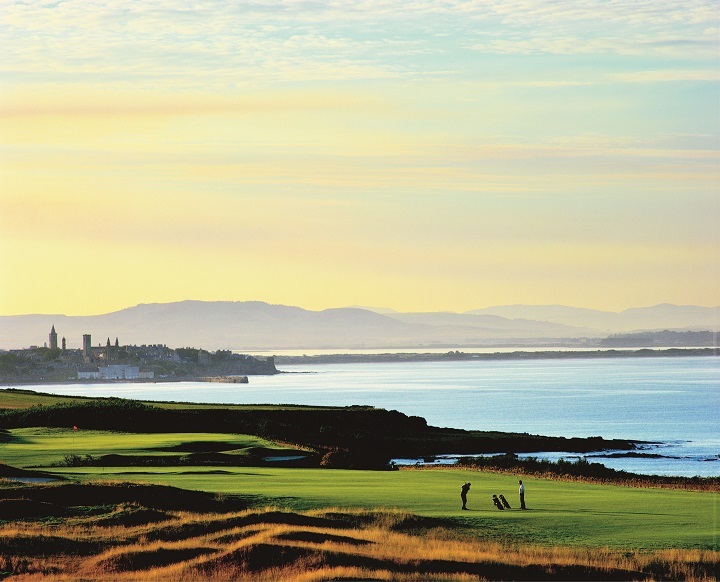 Scotland is home to the heart of golf and where it began. With a legacy that spans six centuries, there is no finer place to play a round of golf than the country that gave the game to the world. 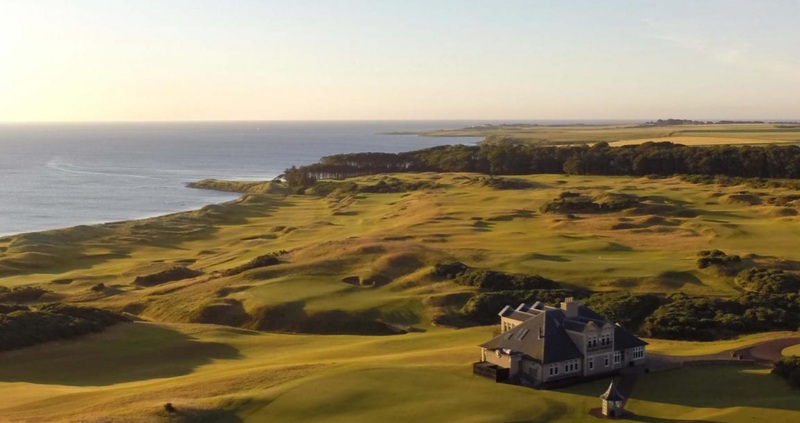 You’ll be spoiled for choice on your golf break in Scotland with more than 550 fantastic courses to play, including links courses, parkland courses, heathland courses and everything else in between. When it comes time to plan your next Scotland golf vacation, familiarise yourself with the most revered golf courses and venues in Scotland. Situated just 7 minutes’ drive outside St Andrews is our number one hotel partner Fairmont St Andrews. This luxurious resort, now boasts a £17 million refurbishment, which has further enhanced the resort’s five-star global reputation for leisure, golf, and spa facilities. 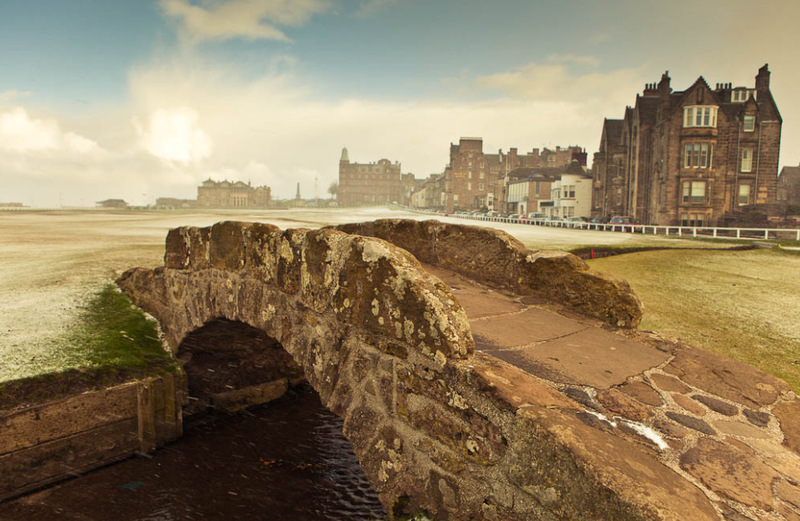 Set on a 520-acre estate with a unique coastal setting, it’s the perfect location for your stay in St Andrews. The Castle Course is the 7th course at the ‘Home of Golf’ capping an unparalleled history dating back six centuries to when the game was first played on the Old Course. Set on a dramatic cliff-top location with stunning views over St Andrews Bay out to the North Sea and beyond. The Castle Course sits on 220 acres of land, has more than one mile of waterfront and embraces the rugged Scottish shoreline. 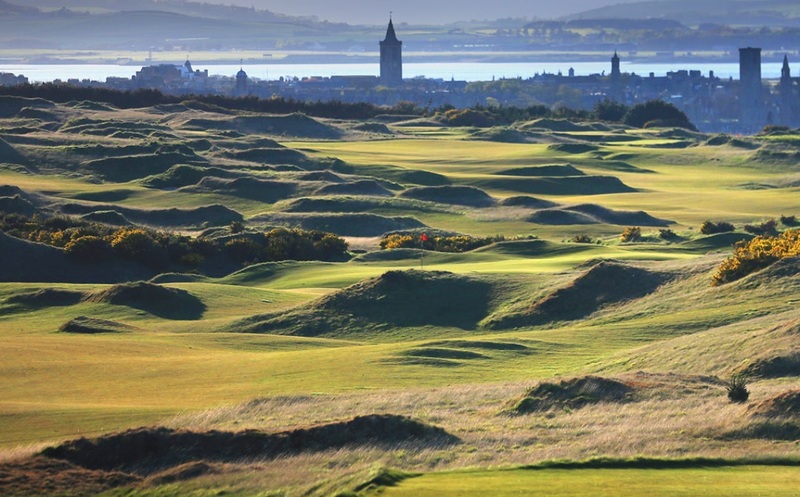 Now well into its second century of life, the Jubilee Course has developed from a basic 12-hole layout into what many consider to be the toughest test of golf at St Andrews. Created on a narrow strip of prime golfing land between the New Course and the sea, the Jubilee was originally intended for ladies and beginners, but is now ideally suited to all levels of golfer. The oldest golf course in the world has many remarkable features which help make it so special to golfers around the world. It is the ‘Home of Golf’ where golf was first played 600 years ago and yet it remains a real test of golf for today’s Champions. The name Kittocks was taken from an area of land on the course that is inhabited by a family of deer. An American designed layout with many water hazards and outstanding scenery. The Torrance Course is regarded as more of a Links out of the two courses. An Open Qualifying venue and host to two European Tour events and the Scottish Seniors Open many times. A masterpiece designed by James Braid, whose plan for the King’s was to test even the best players’ shot-making skills. All the holes have evocative and pithy Scots names. It’s certainly one of the most beautiful and exhilarating places to play golf in the world – sweeping views from every tee. 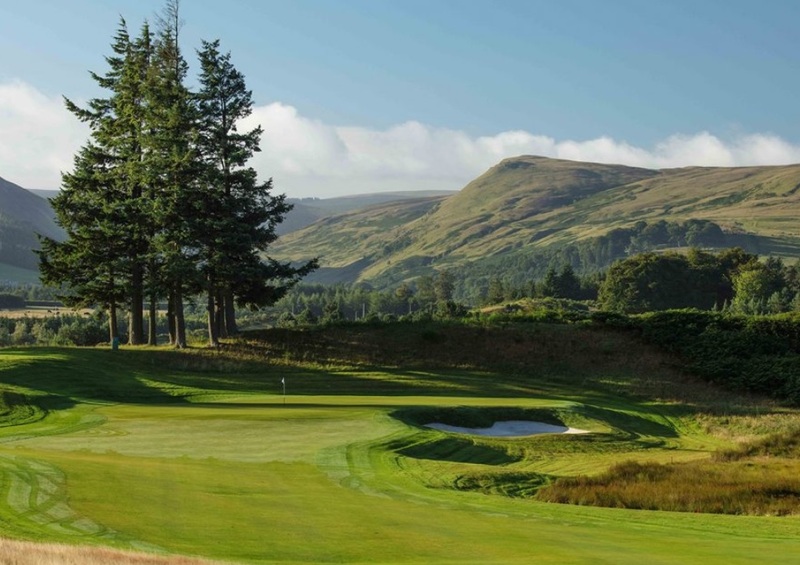 Gleneagles PGA Centenary Course, created by Jack Nicklaus, hosted 2014’s Ryder Cup. It is the longest inland course in Scotland. No trip to St Andrews would be complete without experiencing at least one round on this outstanding Scottish Links course. The site of the course has long been known for its intimate connection with the sea. 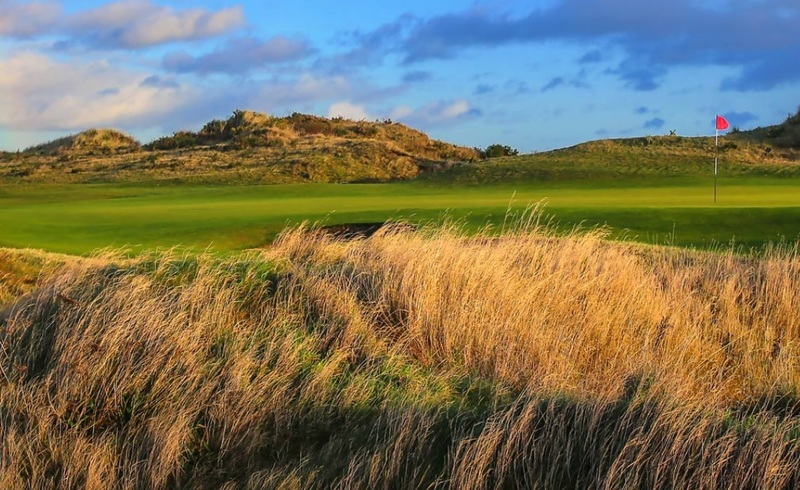 The fact that its golf origins date back to 1793 is testimony to the attributes of the site which foster ideal conditions for links turf to flourish amid interesting natural terrain. 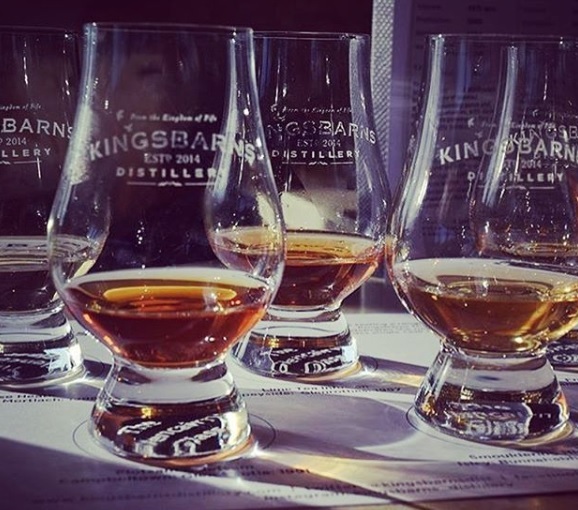 Uncover the history of the name Kingsbarns and follow the renovation story of the East Newhall Farm where the distilleries first casket is still maturing. Test your sense of smell by identifying the common whisky aromas before your friendly guide explains the distillation methods inside the distillery. And finish with a relaxing whisky tasting experience.